Apple announced the latest version of iOS just yesterday, appropriately named iOS 5. 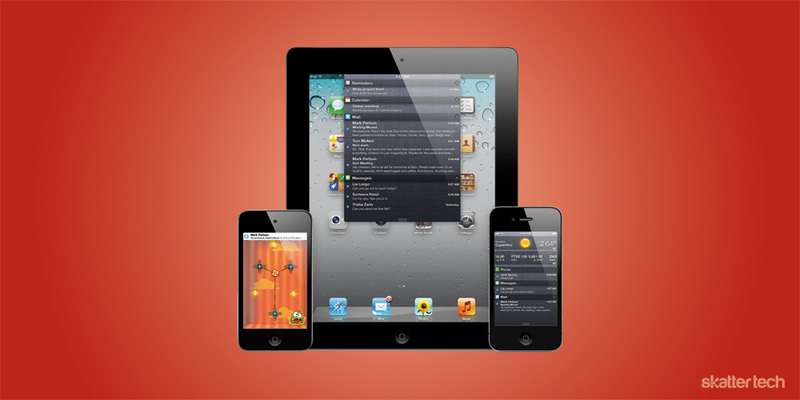 It brings over 200 features to iPhone, iPod touch, and iPad. For once, I think it delivers a nice balance between brand new features and improvements or additions to current features. iOS easily claims the title as the most polished mobile operating system on the market, and this new update makes that title even more significant. It is not just the polish that makes iOS 5 stand out. The new features Apple is adding challenges other platforms like Android and BlackBerry. Even apps on Apple’s own App Store are in serious danger. Developers and companies affected by iOS 5 are just going to have to step up their game. BlackBerry Messenger, or BBM, is a social service available exclusively on the BlackBerry that allows for free text messaging to other BlackBerry users. 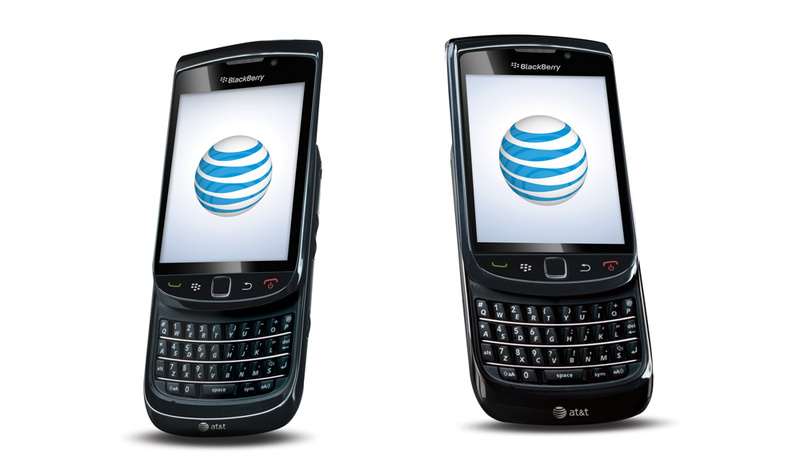 It has actually garnered a bit of attention to RIM recently, since it is fairly clear the company is out of fresh ideas. BBM is the only thing keeping the “BlackBerry” name relevant. Well, it looks like its day is already over. iMessage serves the same purpose and works between all iPhones, iPods, and iPads. Plus, it has much more potential than BBM ever had because of the substantially larger user base. It seems that RIM is in a tough situation. Current BlackBerry devices have poor specifications and less than adequate software that companies like Apple and Google are quickly taking advantage of. Android is the most popular mobile OS in terms of market share, but it is important to remember any individual Android phone’s market share is minuscule compared to iPhone. 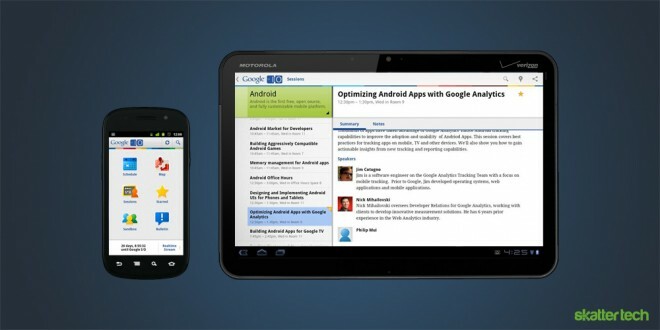 With iOS 5, Android is going to have to introduce competing features fast. There is no built-in reminders application, no free messaging service, no social gaming service, and the list goes on. And I will not begin to discuss the open versus closed debate. Apple may have taken a few clues from Android on their notification system, but the purpose is not to compete. Apple implements features the way they see fit and designs them to function at their full potential. Another app named Wunderlist is a quick and easy tool for organizing things to do. It syncs across multiple devices and is completely free. What a coincidence, the new Reminders app in iOS 5 syncs across multiple devices and is completely free. Apple even challenges Facebook with the integration of Twitter in a number of apps. This makes it more likely that users will share content on Twitter instead of Facebook, since the operating system has tweeting capabilities baked right in. Hopefully developers of these apps will have the same positive view as Arment. BBM is not the only thing iMessage affects. A lot of people, including myself, will be downgrading their SMS plan once iOS 5 arrives. Since so many people I know own at least one iOS device, a good sum of the messages I send out to my contacts will be free. Why should I give my money to the carriers — which happen to already rip us off with the large profit margins on text messaging plans — when I will barely use standard SMS anymore? You might think only AT&T and Verizon will take issue with this since the iPhone is not available on T-Mobile or Sprint. Keep in mind that people who own an iPod touch and a Nexus S 4G on Sprint, for example, still know plenty of iPhone, iPad, and other iPod touch users. 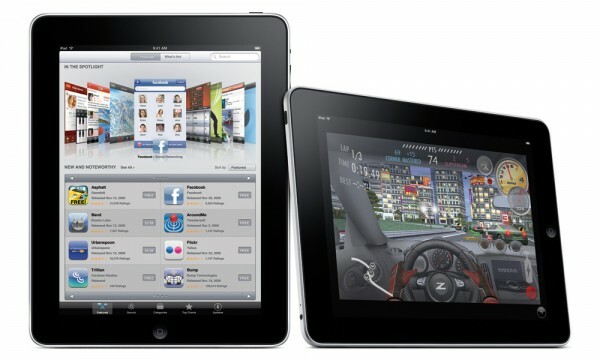 Ultimately, it is the consumers who win with iOS 5. We get free messaging, gorgeous new apps created by the brilliant people at Apple, and a slew of new features not yet available on other operating systems. Now, Apple has to get the rest of the mobile industry to play along. Or do they? the notification system in iOS5 is more like that of Android. WTH! they flat out copied android on the notification system just say it! at least when anyone else copies ios they don’t try and mask the fact that they were waiting to make it better, I guess its true people are getting dumber if they believe this to be reality. I’m not saying android is better then ios they both copy off each other but come on apple fan boy get off your high distorted reality horse and just admit it. I never said they didn’t copy. More specifically, I said they took a few clues from Android’s notifications UI. Awww, now it’s all the Android fans that are getting miffed about “getting copied.” How sweet. It’s like you don’t even remember what Android was like before the iPhone. Um like it was stated before both os “copy” from each other but at least android doesn’t spin it and say it was waiting to improve something before implementing it. stop being a fan boy and read before posting seriously. Just read through that a bit. Are things like WiFi sync and built-in Twitter really innovations? They are just features that anybody can put in without technically copying. It’s almost like an Android phone getting an 8MP camera and then the iPhone 5 comes out with one and Apple being accused of copying the 8MP camera feature. I can see competing platforms already working on their answers to iOS5. This is an exciting age for mobile and I’m looking forward to what the competition will be offering. Excellent point. They probably got to work before Jobs even left the stage. Actually George, iOS is the most popular mobile OS not Android in terms of market share with 200 million iOS devices sold worldwide to date versus 100 million Android devices. With only 17 million iPhones shipped in its first two years on the market, the iPad being only just over a year old, with carrier contracts locking phone users in for 2 years and with iOS device shipments doubling each year, the vast majority of those 200 million iOS devices are still active. This much larger active installed base is confirmed by ComScore who reported in April that active iOS devices outnumber Android devices by 59% in the USA and by 116% in Europe. With total iOS devices sales tracking quite close to Android devices for the last couple of quarters (32 million Android vs 33 million iOS devices (16 million iPhones, 10 million iPod touches, 7 million iPads) in Q4 2010 according to Canalys), iOS will be ahead of Android for quite some time to come. Haven’t seen those statistics before. Thanks for the information, Martin. What?? Affect entire mobile industry?? more like a minor update.. completely copying other’s idea and claim it to be “revolutionary” or “Apple invented it” just so lame and ignorant.. Yes they did copy each other, but unlike Apple, they don’t claim it’s “their ideas”.. such sick marketing.. LIE to get money(which is overcharged)..
“oooohhh it’s shiny!!! must be expensive!! I want one! !” << trapped in steve lame marketing scam..
And what is the "slew of new features not yet available on other operating systems"? ?